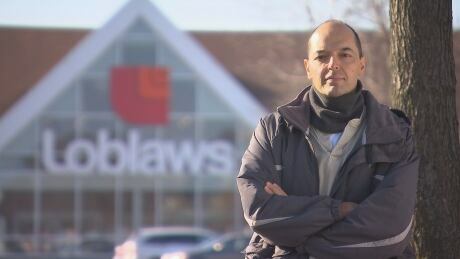 A bakery employee at Loblaws is speaking out about best-before dates. Marketplace has been investigating how stores extend dates on food. Some of the methods may make food unsafe.